Our Children's Program is for kids 6-12 years of age. Learn practical self-defense skills and develop the character traits of responsibility, discipline, respect and self-confidence. 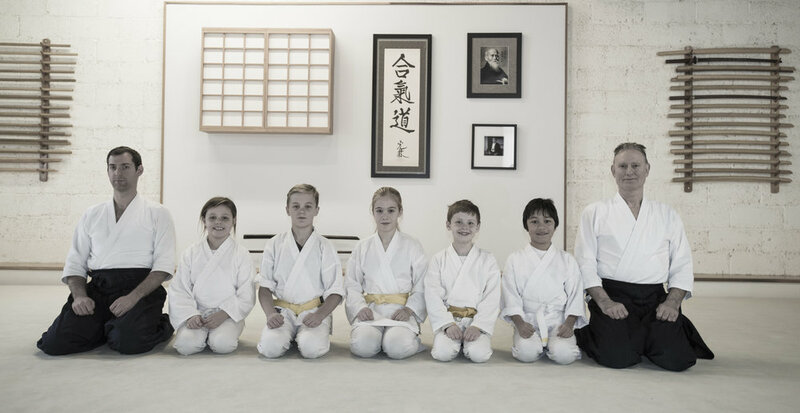 Our martial art, Aikido, encourages teamwork and cooperative behavior without the use of competition or tournaments. Classes are 45 minute long and are held on Monday and Wednesday 3:45-4:30 PM and Saturday 9-9:45 AM.